Led by an experienced executive team with over 35 years combined experience in transportation management, the entire Windsor EMS organization – from the transportation coordinator to the certified paramedics and emergency medical technicians – is dedicated to developing comprehensive transportation programs that are tailored to meet the specific challenges of health care institutions and municipalities. From the creation of specially designed shuttle services to the transportation of critically ill neonates in one of our ambulances, Windsor EMS, Inc. has the experience and knowledge to provide the medical transportation that you need. To ensure that Windsor EMS continues to provides superb patient care, we have established a quality assurance program and protocols that focus on creating a culture and environment in which quality is the focus of everything we do. Our QA team continuously evaluates the quality of care and service provided by our paramedics, emergency medical technicians and drivers to ensure that they are providing the highest level of pre-hospital care and to develop new ways in which to improve our services.  Windsor EMS’s comprehensive QA program is continuously refined with input not only from our seasoned professionals, but also from our clients, some of whom are considered among the most knowledgeable health care providers in the nation. 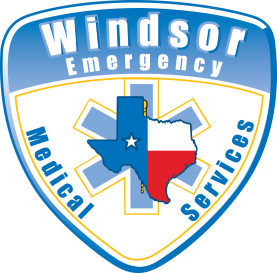 Windsor EMS is justifiably proud of the policies and procedures implemented by our QA team and the measures taken to ensure that quality is a bedrock of our company. All of Windsor EMS’s paramedics and emergency medical technicians are certified as technically competent by the appropriate state licensing authority. Our drivers are carefully and continuously screened to ensure that their driving records meet the standards set by the state regulatory authorities. Windsor EMS conducts detailed background checks on all prospective employees to ensure that they have nothing in their personal histories that would call into question their suitability for employment. Windsor EMS background checks exceed anything mandated by the states in which we operate. We are proud of our company and services. Windsor EMS employees are committed to providing superb patient care. It is part of the culture of our company that everyone behaves in a dignified, courteous and respectful manner at all times with our patients, their families and the medical facilities we serve. We conduct extensive training of all employees in the rules, regulations and laws that pertain to health care management and have implemented systems to continuously monitor our compliance with those rules and regulations.